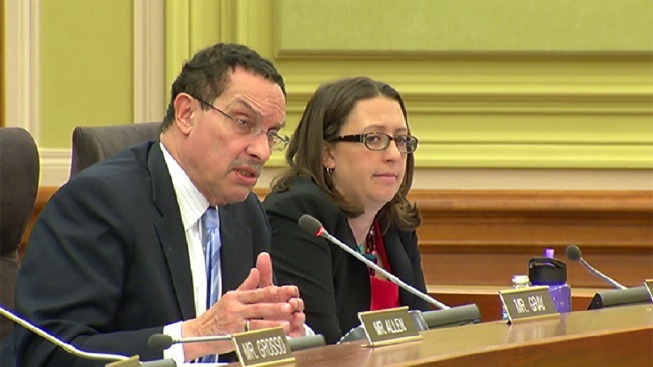 Mayor Vincent Gray is set to detail his plans to increase the supply of affordable housing in the District of Columbia. Gray has pledged $100 million to create or preserve 10,000 affordable housing units by 2020. Over the last eight months, his administration has been working to identify opportunities for development and preservation. Gray and other city officials will provide an update on those efforts on Wednesday.